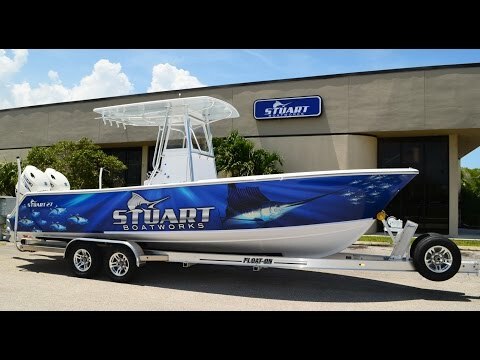 The Brand New Stuart 27 is the new and improved Stuart 26. 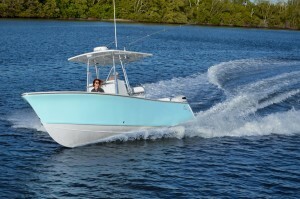 After building 22 of the Stuart 26 models, we decided to go back to the drawing board and add some new features. We took our loyal customers' ideas along with some of our own. 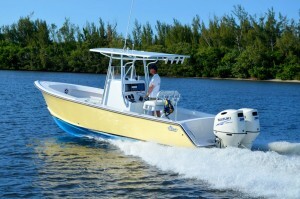 We have a new larger head console with plenty of storage. We added 2 rod locker hatches in the rear with over 10’ of optional storage outboard of the stringers. 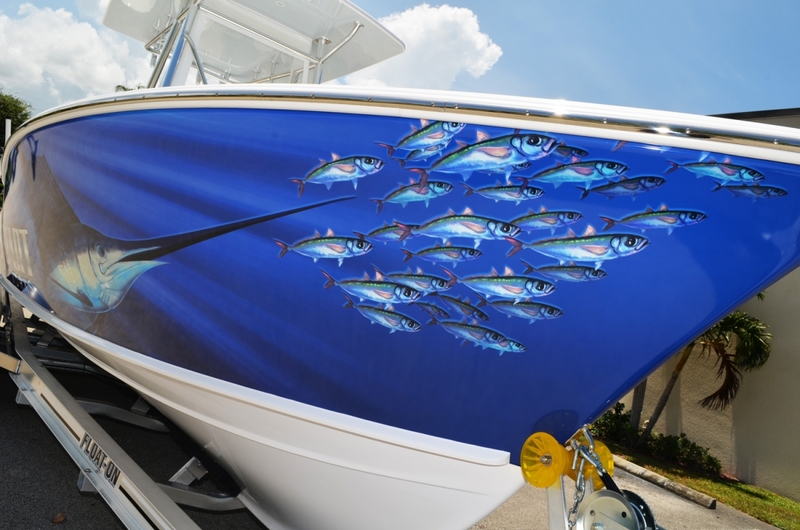 We can custom design the space for your many different needs, such as rod storage, pole spears, gaffs, mops and shamie handles, dive tanks and just about anything you can imagine. 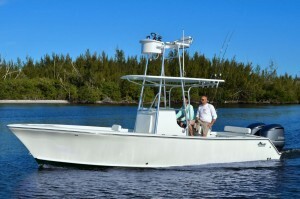 In the front of the boat we added almost a foot to the overall inside area, which gave us more room in the bow and forward seating area. 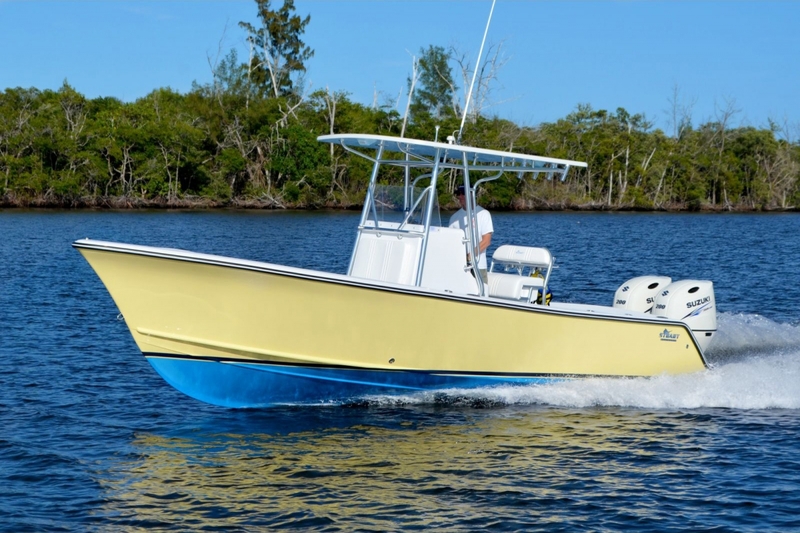 We also added about 5” to the overall shear from mid ship to the bow area which makes it feel like an even larger boat than before and results in a more attractive profile. We are a semi-custom boat builder and can do just about anything you can think of! The boat still runs nice with a single 300 hp, about 45 MPH. 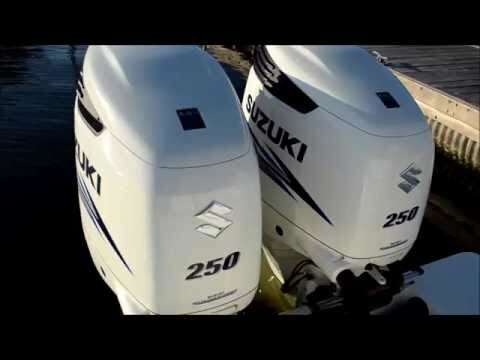 It will handle twins outboards from 150's, all the way the twin 300's. 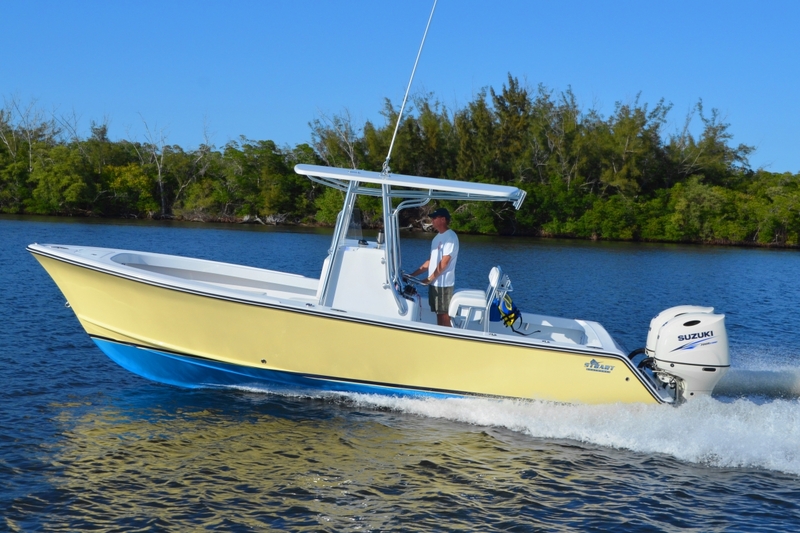 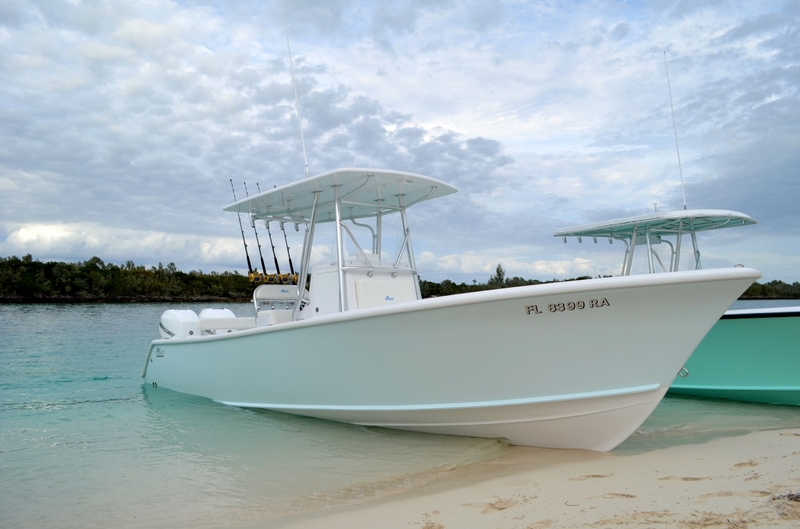 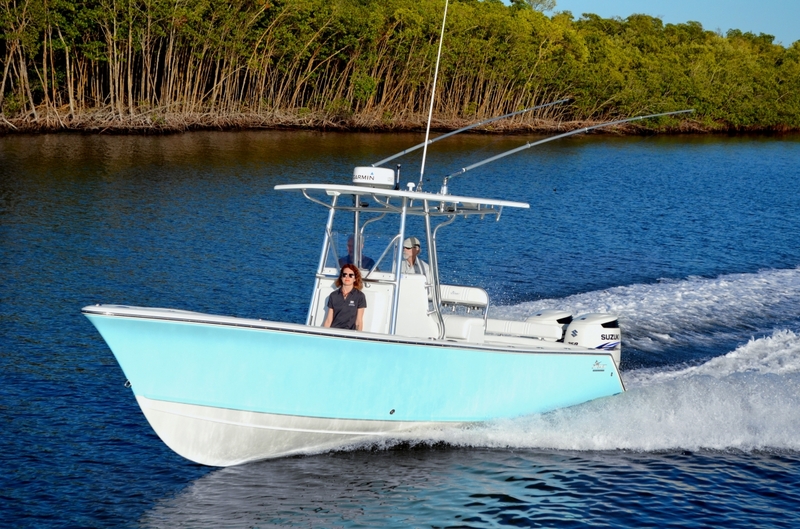 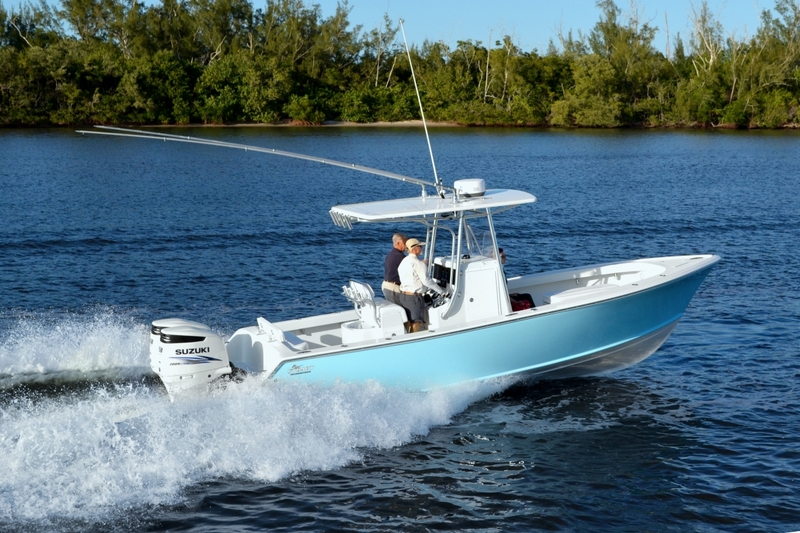 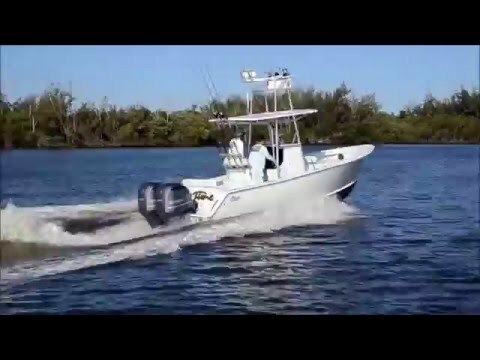 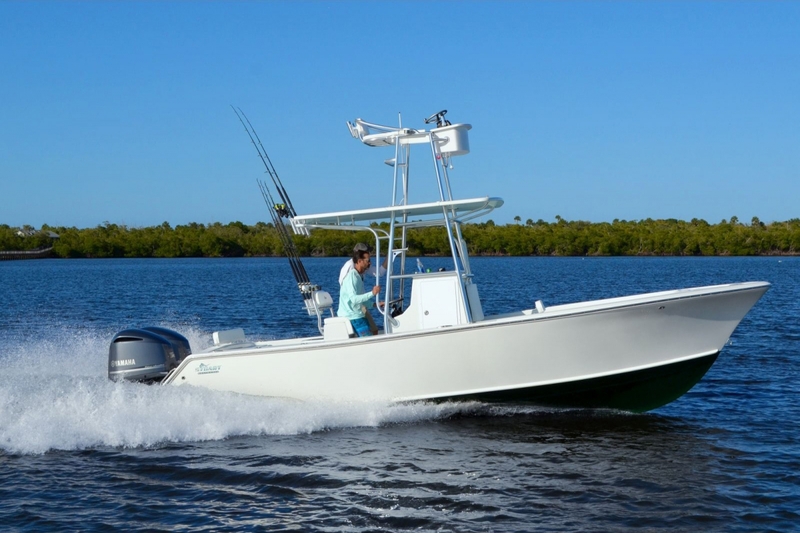 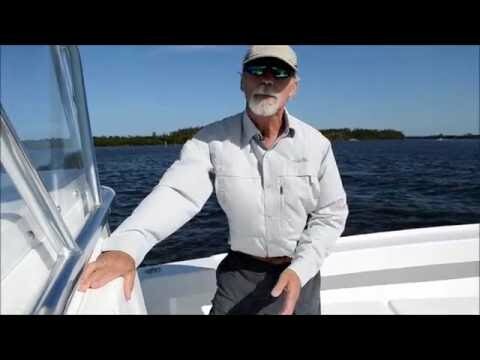 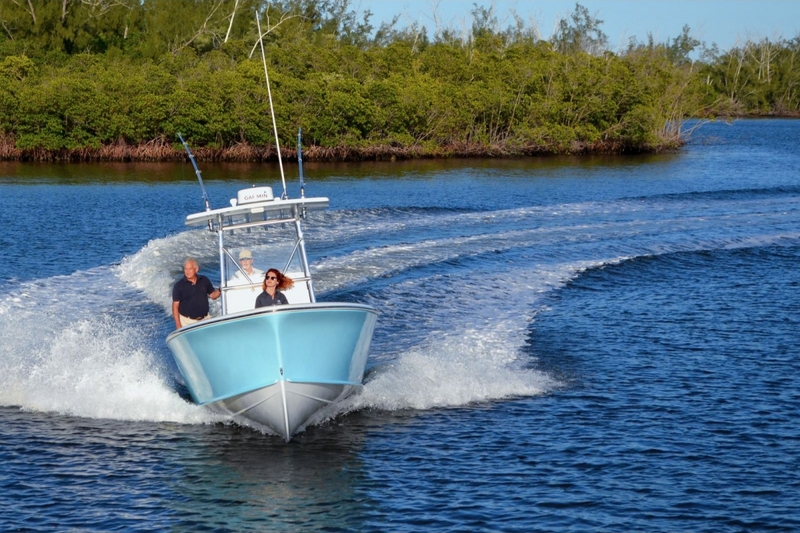 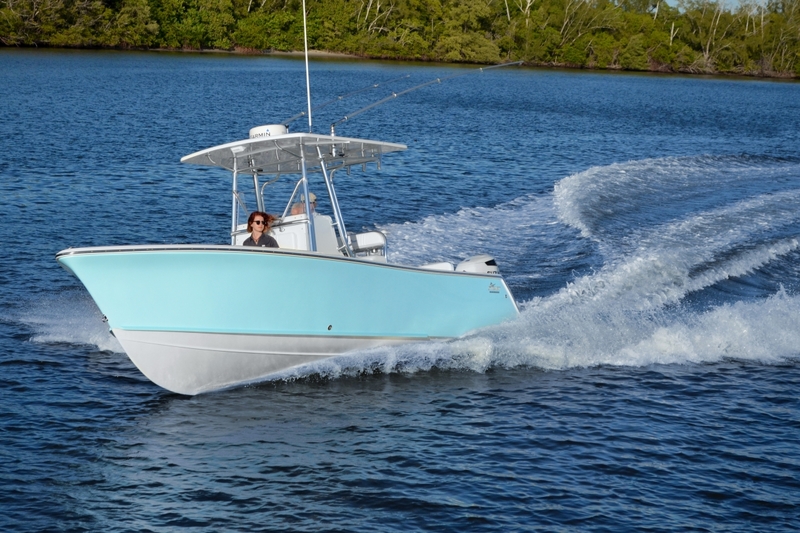 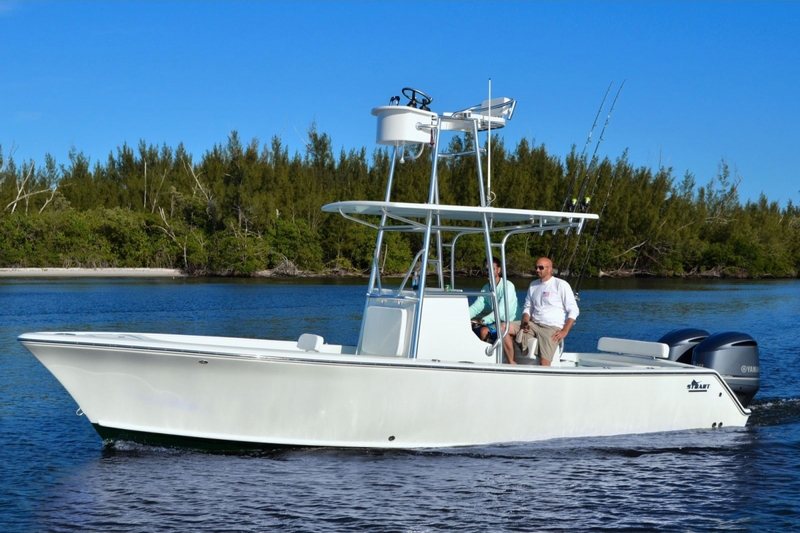 Check out our Stuart 27 featured on Florida Sportsman magazine Best Boat segment.